The innovation model in agriculture that has predominated for decades has prescribed scale, low costs and efficiency. 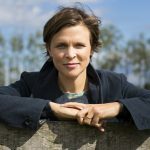 But more and more it is recognised that both farmers and consumers are being underserved by the current system. 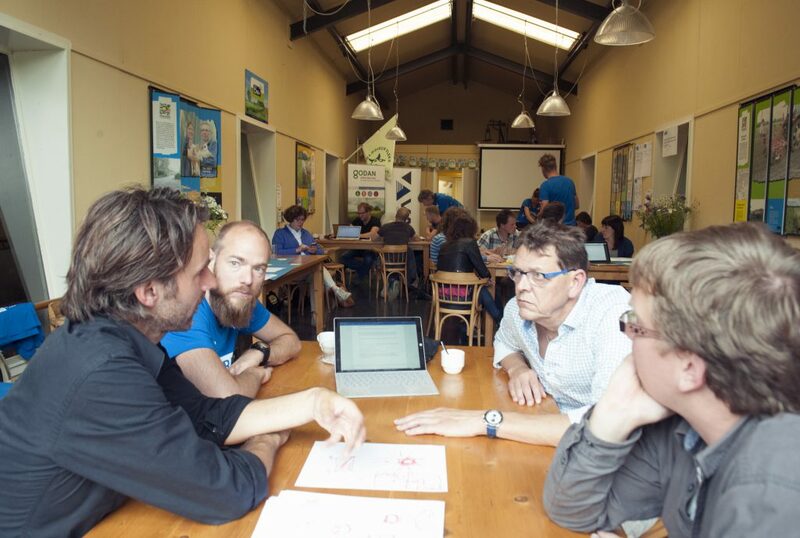 The focus of the third FarmHack in a series of on-farm hackathons in the Netherlands was to explore opportunities offered by data and technology to help producers that want to operate in short supply chains to connect to consumers, limit costs and enhance the experience and the value of regional produce. 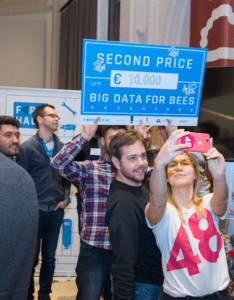 This series of on-farm hackathons that took place in the Netherlands was organised to encourage collaboration and cooperation between stakeholders for data and tech-driven innovation in agriculture. 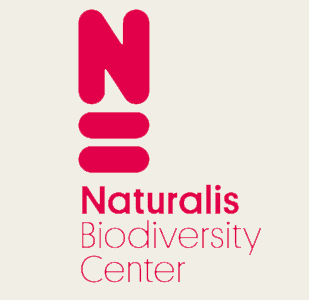 The initiative was supported by Godan. The first part of the series was dealt with visualisation and automation of ‘big’ farmdata, the second part evolved around the challenge of how farmers can be enabled to handle drone- and satellite data and manually adjust variables in order to tailor machine instructions. 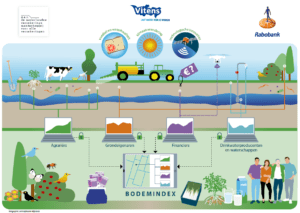 The FarmHack took place on a farm in Raalte, near the city of Zwolle. 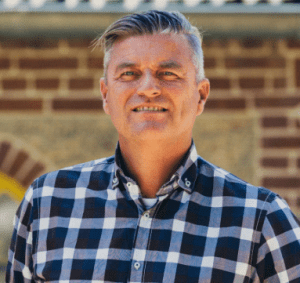 The hackathon’s challengers asked three dedicated teams consisting of coders, hackers and designers to help farmers in the region of the city Zwolle to operate in short supply chains. In particular, they wanted to know what use if data and technology could help positively discriminate farmers that are innovating on sustainability, and offer consumers actionable insights to support farmers who are making bold decisions within their management practices. The underlying challenge is that for too long the use of data and technology in agriculture has been limited to optimisation of current farming operations. By re-using farmdata perhaps we could also address problems regional producers are facing, regarding relative costly logistics. And also adding value to produce has long been too expensive because individual farmers don’t automatically have the network to sell, move or market their product. Innovative use of data and technology can offer these farmers opportunities to cooperate and organise smart logistics, connect with customers, float ideas, gauge interest and figure out what tweaks are necessary. The winning team programmed an interactive application that is not simply a platform where you can order food, but a platform that would really involve consumers and educate them on where food comes from and how the process of food production actually works. The app, called “Hello Farmer!”, allows the consumer to see how ripe his pumpkins are, or whether his pig is ready for slaughter. 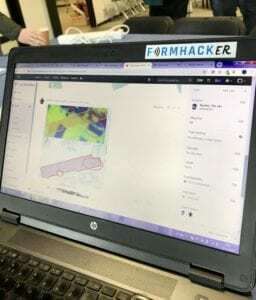 They built a working prototype (https://farmhacknl.github.io/hello-farmer/) and are continuing their work on the app as we speak. The second app idea evolved around the concept of a mass market delivery box that offers consumers a modest but dynamic selection of fresh and regional produce, with a fitting level of pricing and a focus on consumer convenience. The app concept was very lean, a simple solution to facilitate both supply and demand of fresh ingredients, instead of the current formula’s around delivery of whole meals. The third concept elaborated on a regional Food Hub that would enable digital and physical integration regional produce before micro distributing in the city. There is a lot of interest from urban areas to commit to regional produce, but dealing with individual farmers and consumers is a hassle and not very cost effective. 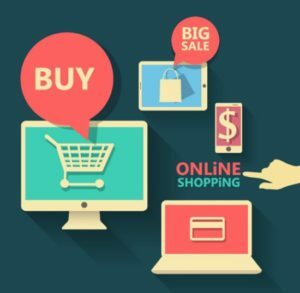 Setting up a successful operations will need a targeted data management strategy. The idea this team worked on started with digital integration of currently available farmdata and a natural grow strategy from there, while at the same time collecting the physical produce in one place, before micro distributing it in the city.